A majority of the PC gaming community is not in the favor of Denuvo DRM or any DRM. However, that didn’t stop devs from using it. 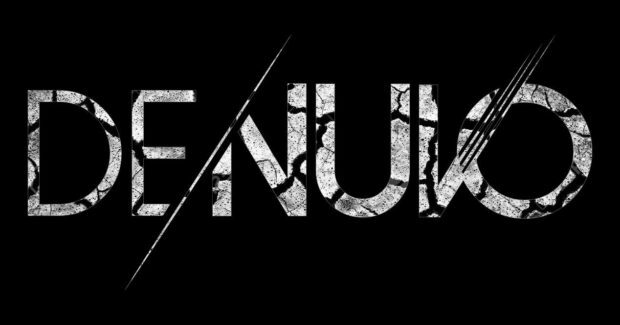 Now, Denuvo has shared some stats emphasizing the importance of its anti-tamper tech. The company noted that pirates downloaded a certain sports title more than 355,000 times in its first two weeks. 12% of which were downloaded on the game’s launch. These numbers were revealed to emphasize the importance of the DRM and how much games are vulnerable without it. During the first two weeks, Irdeto detected 355,664 torrent downloads of the illegal copy of the title. Given the retail price of the game, this puts the total potential loss of revenue from P2P downloads at $21,336,283. When Denuvo DRM initially launched, it was practically uncrackable. Hackers were unable to crack games for months. However, as the time has passed hackers took the challenge. According to Denuvo, it aims to protect the initial sales and it managed to achieve it. Now, things have changed as hackers have no problem bypassing this security measure and making the game available to the masses. However, this hasn’t stopped developers from using the anti-tamper tech. Upcoming games like Battlefield V, Just Cause 4 and more will make use of the Denuvo DRM. According to Reinhard Blaukovitsch, MD at Denuvo, piracy is a threat that is most prominent in the video game industry. 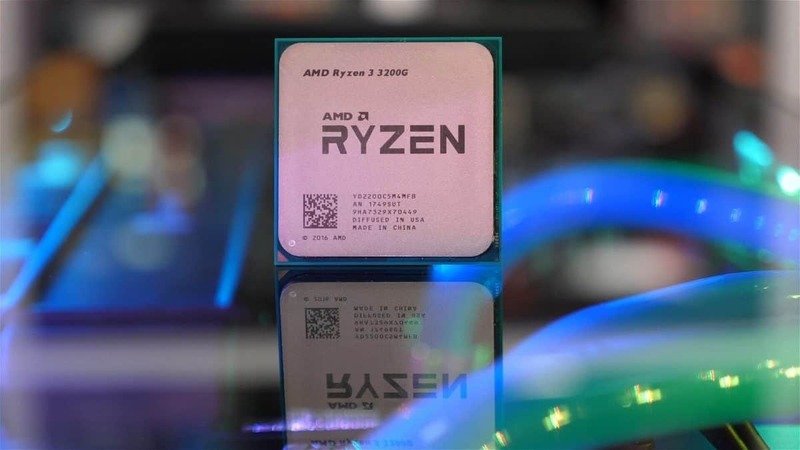 He noted that the “research suggests, it can result in potentially huge revenue losses for publishers if their games are compromised within the 14-day window following release”. While Battlefield V hasn’t launched yet but, speculations are making rounds on the internet suggesting that BFV can be cracked on day one. The reason behind this is that the Denuvo DRM version used for Battlefield 5 has been cracked. Denuvo version 5.2 is the latest version of the DRM and which is now bypassed by hackers. While it is not confirmed but, Hitman 2 and Battlefield 5 will possibly launch with the version 5.2 of the Denuvo DRM. One reason, why the PC gaming community hates the DRM, is the perception that it causes the performance to drop. However, that is not the case, at least for most of the PC titles. According to tests, Denuvo DRM has no impact on the game’s performance with the exception of a few games. The games used for tests were Hitman, Abzu, Mass Effect Andromeda, Mad Max and more. The tests reveal that only Mass Effect Andromeda saw improvement in performance following its removal. On the other hand, the rest of the game delivered the same numbers with or without DRM. Now the probable conclusion could be that it’s the developers that mess up while implementing the DRM which results in the game’s performance to drop. Even the game director of Tekken 7 noted that Denuvo is the reason for the drop in performance on PC. But, following the test, we are not so sure if that is true anymore.